Pakistan’s National Educational Policy 2009 delineates that quality of teacher certifications in primary and secondary tiers of education will progressively be made more rigorous by replacing the erstwhile PTC and CT programs. For this and similar policy provisions, in the last two decades, Pakistan has witnessed a rapid increase in the number of private and public Teacher Education Providers (TEPs) that provide alternate and supposedly more rigorous certifications such as the Bachelor of Education. As a result struggles have ensued among the TEPs to bag their market share of the potential applicants to their teacher education programs. 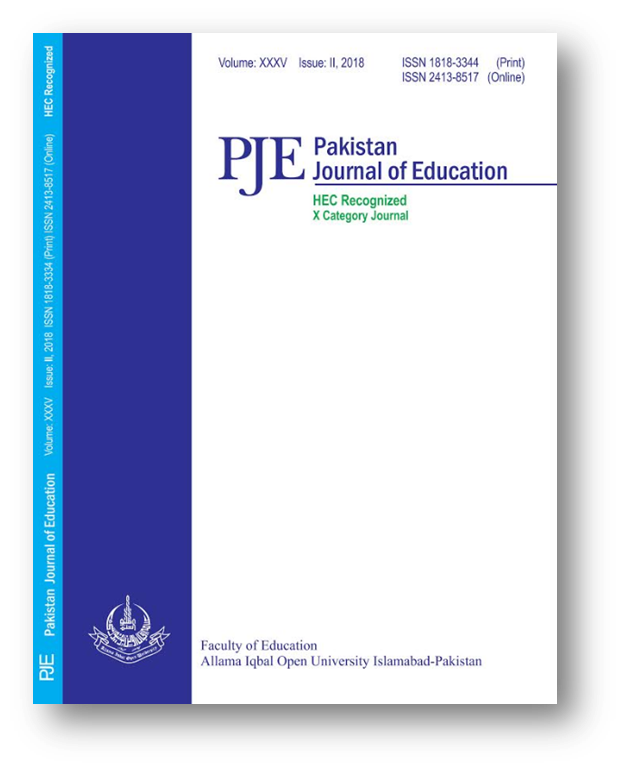 This study explores the struggles and battles of the TEPs in Khyber Pakhtunkwha (KP) province of Pakistan to attract potential applicants to their teacher education programs. Using an exploratory mixed method design, the study analyzes the educational and admission ads published in the three most circulated dailies in KP, namely Mashriq, Express, and Aaj. Findings show the private TEPs taking a lead in the battle against their public counterparts. Policy implications for quality, access to, and branding and marketing of teacher education have been explored and discussed.